Save $$ on a professionally designed project!! 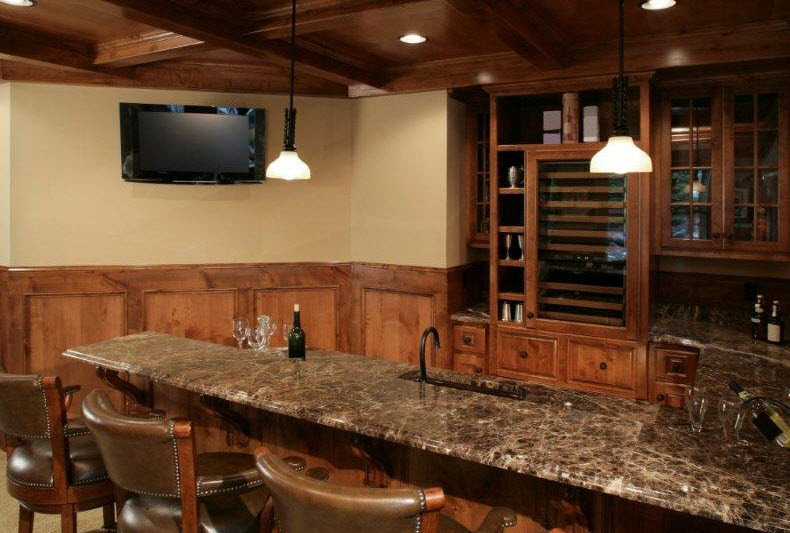 Owner Assist Remodeling can be your full service design/build home improvement contractor for your Westminster basement and complete your project just the way you want it. Or do some of the work yourself and we’ll do the rest to ensure a successful remodel project and to make your life easier! Reduce Remodeling Costs – Why Hasn’t Someone Thought Of This Before? Remodel Planning and Design. We’ll help you determine the best way to approach your project, and then estimate the costs so you are able to make wise choices and decisions. Trade Contractor Referral Service. We are your connection to the best contractors, designers, and material suppliers in the area. Construction Management. We will help you make your project happen! Remodel Rescue. If you’ve already started and are in over your head, this service will be a lifesaver! Design Build General Contracting. Let us take great care of you, and you’ll still save. Owner Assist means we help and encourage you to take a role in your project. 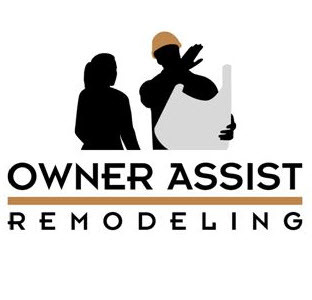 With Owner Assist Remodeling you pay only for the services you need! When you hire a typical Westminster general contractor, every part of your project is marked-up to cover his overhead and profit. We help lower your overall costs. You’ll get contractor referrals to the best trades and designers – we know the good guys! There’s no across-the-board markup on labor and materials. Think of us as your home remodeling partner and consultant. Finally, a licensed and trustworthy professional to help you manage your Westminster, Colorado DIY home remodel project!